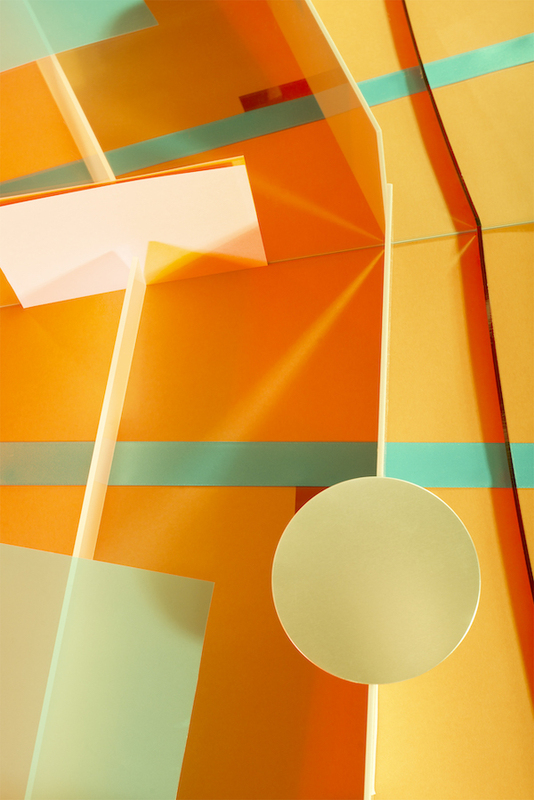 Lydia Wegner, Orange Push. Archival inkjet print, 120 x 80cm. Courtesy: the artist and ARC ONE Gallery, Melbourne. Lydia Wegner’s third solo exhibition Shifting Light explores themes of illusion, light and shadow. It features a suite of twelve new works, continuing Wegner’s ongoing exploration of staged photography and visual abstraction.